Due to an unparalleled commitment to providing outstanding customer service as a Scottsdale Realtor assisting with Paradise Valley home sales and Fountain Hills property purchases, many satisfied real estate customers have submitted letters of thanks and some greatly appreciated reviews regarding my Maricopa County real estate services. It is my hope that this will give you some ideas of the level of service that I can provide as a Scottsdale Realtor. Receiving thanks from clients who have had successful real estate purchases is largely due to the fact that I always assess the needs of my real estate clients and provide them with a level of service that is second to none whether that be for a Scottsdale home or Cave Creek property. "Kelley assited me in finding an excellent property. She responds to enquiries immediately, asks the right questions and does her utmost to get a deal finalized. I would recommend her without hesititation as a conscientious agent in purchasing or selling real property"
My home was truly one of the trickiest real estate transactions I have ever heard of. Kelley was professional, incredibly punctual, very kind & knows the Real Estate business inside & out. She handled everything and was able to get me the best deal possible. I will use her for all my future real estate needs & would highly recommend her to anyone. Kelley was great when I needed to find a home in a hurry. She kept me supplied with listings by email and was always ready to look at the houses I chose. She made me feel like I was her top priority. She also helped me find a furnished short term rental until my house purchase closed. Besides her professionalism and hard work, she was fun to work with. Kelley was truly our "real estate angel" when we needed to rent a home a year ago. She was very timely with providing listings as soon as they became available. The North Phoenix area is very competitive for finding rentals and Kelley was instrumental in helping us secure a wonderful home in a timely manner. Kelley is a fantastic realtor. She is personable, professional, and on top of the home buying process from beginning toe end. I highly recommend Kelley! Kelley demonstrated her creative abilities not only on the listing, but also by advertising to a niche of professionals I was looking for in a tenant. She led me through a great experience of having only one realtor represent both owner and tenant. Kelley was very responsive to both our needs in negotiating the rental contract and providing equal representation regarding the legal responsibilities involving home protection and a network of service providers. I am Canadian and this was the first property I have purchased in the US. I have worked with many realtors in Canada but I have to say Kelley’s attention to detail and knowledge of the Arizona real estate really impressed me. 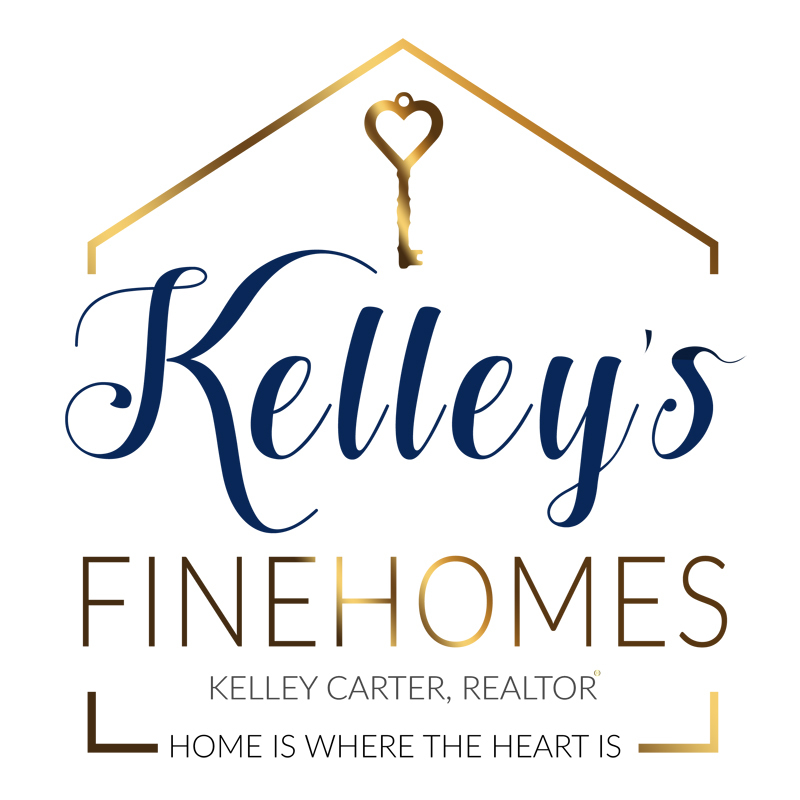 Kelley is a very high detail analytical realtor who will answer every question you have and provide more information than you could ever need. She is extremely professional and takes care of everything for you from start to finish! I have already referred two friends to Kelley and will continue to send people her way! Kelley truly has been like my angel! I have worked with other agents in the past, in my opinion you can not get any better. I have bought, built, sold and had to rent homes. Kelley was "sent" to me during a very tough time in my life and worked very hard with a caring heart to help my daughter and me find a rental. Now, in a better place I called upon Kelley to help us buy a home. She again was always there for calls, concerns, advice, recommendations and just simply going to bat! She put in a lot of heart and hard work not to mention expertise and got us a GREAT DEAL on a beautiful home. If you are looking for a great real estate agent whom goes above and beyond you will certainly find that in Kelley. I wouldn't go to anyone else and have recommended her to many. We were new home owners, new to the country, city, real estate.. almost new at everything and we're really happy with Kelley's assistance. She explained patiently all steps that needs to be performed and everything necessary to buy a house. We highly recommend Kelley to all the new home owners, its being 31 days since the closing date and Kelley still answers emails and text messages when we have questions. Kelley has been extremely patient and helpful in our search always making sure she is available when we need. Very professional and always goes above and beyond expectations! Kelley Carter-Hecht cared about finding us the perfect house. She understood our taste and style and understood our time crunch to find a home. I constantly called her for advice and recommendations and she always was more than willing to go the extra mile to locate just what we were looking for. Kelley had great knowledge of real estate in Arizona. She was always educating us with information about real estate in Arizona and specifically Phoenix area. She was very quick to understand our taste (both mine and my wife's) and our budget showing us properties suiting our taste and within our budget. We bought one of the very first properties she showed us. I strongly recommend working with Kelley for any real estate need. Kelley is a very professional punctual and reliable agent. I truly recommend her...Have used her services over and over. I will retain her again in the future.